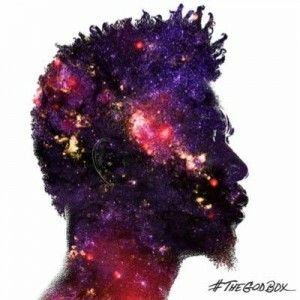 David Banner’s The God Box #thegodbox is being praised for being as close to “conscious” hip-hop, as can currently, be tolerated by the genre. Banner’s latest single is a testament to this fact, “Marry Me” featuring Rudy Currence, flies in the face of all things misogynistic about Hip-Hop culture. “It is time to mend our public, personal, spiritual, and social relationship with our Women. The progression of our people is rooted in the secured strength and stability of that relationship,” Banner says. The single will be featured on Banner’s upcoming album The God Box, which is due out at the top of 2016. Purchase Marry Me on iTunes.